Malcolm and Harry try to mediate a gang war; a man claims he was let go from his job for being too old. 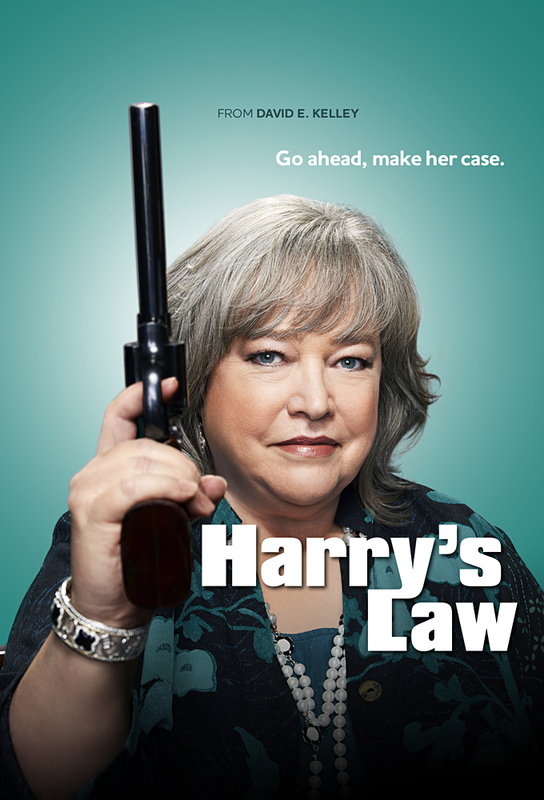 A teenager tends to the victim of a drive-by shooting but finds himself in hot water when the Assistant DA believes he was involved in a cops death; Harry fights to get a liver transplant for the shooting victim. When a man locks his wife in the basement to keep her from cheating, her lover approaches Harry for help; Adam takes on his first divorce case; Jenna and Malcolm talk about the kiss. Harry co-chairs an armed robbery case with an old flame. Meanwhile, the firm defends a drag queen who was fired after her affair with her boss is revealed.